Download our e-books in pdf file to improve your legal English skills. Click here to download Adobe Reader to view the downloadable e-book. 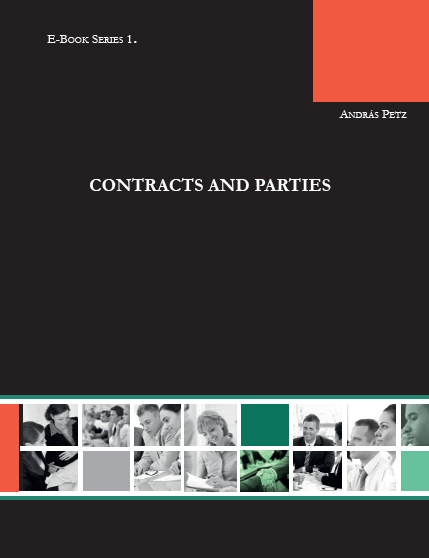 Practical help to present the most important legal terms related to various types of contracts. Practical help to present the most important legal terms related to agency type contracts, contracts for building construction, contracts for services and contracts for various leases.